Nothing gets my heart beating faster than a Tiffany Blue Box! The Robin’s egg color captivated me many years ago. 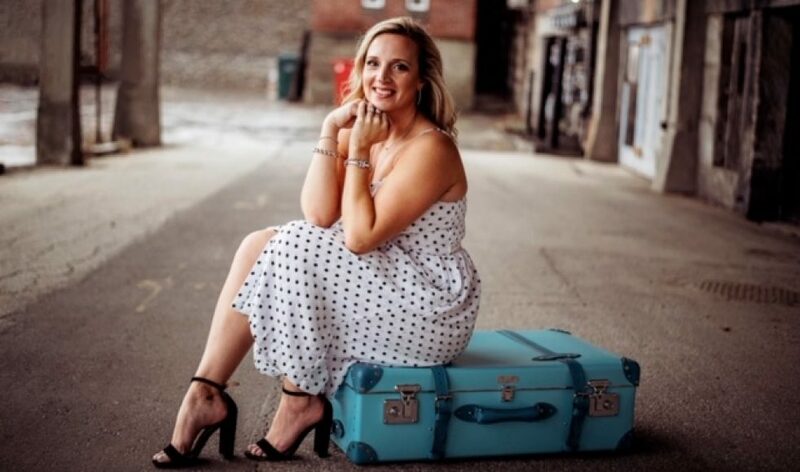 My name is Meghan Gray and I plan to use this blog as a creative outlet for everything Tiffany and Company! Hope you enjoy! 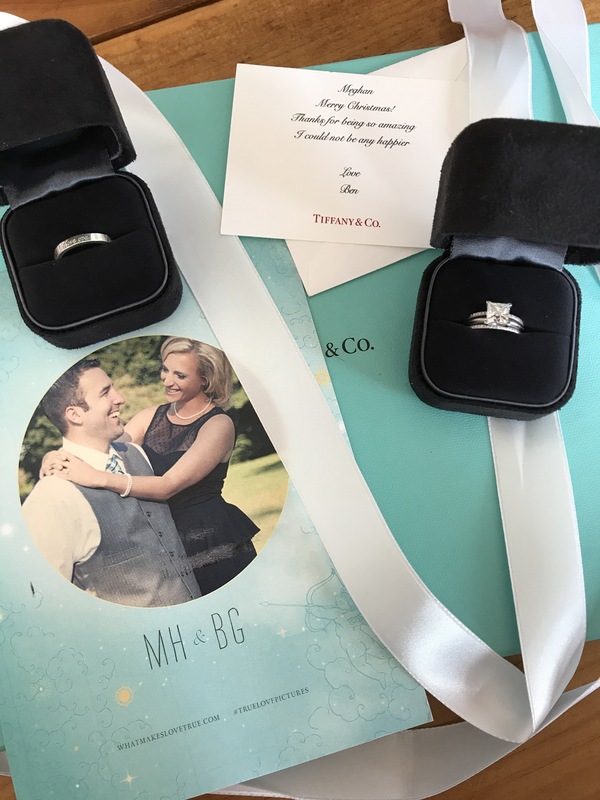 If you follow Tiffany & Co on any social media platform you’ve probably noticed they are utilizing the following hash tags #TiffanyLoveNotes and #TiffanyEngagement They are asking followers to share their Tiffany love story. Last week I decided I would share a photo that represented my love story. Today I thought I would go into more detail here! I met my now husband in May 2011 and I just knew he was the one. Before meeting him I was very career focused and didn’t care too much about being in a relationship. Christmas of 2011 he gifted me the “I Love You” Tiffany notes ring ( the first Tiffany piece from him). I wore that ring every day on my left ring finger, that is until May 2012 when inside the Boston Copley Tiffany & Co location he got down on one knee and asked me to marry him. Now let’s back track, I’ve loved this brand since I was 13 and one night while we were dating we stayed in and watched Sweet Home Alabama and you ALL KNOW that dreamy scene. I made an off-handed comment about what a magical proposal that would be and he remembered and blew me away with a gorgeous 1.5 carat princess cut diamond. We followed the Tiffany theme for our wedding and it was a perfect day and just how I envisioned it. So many of us have a Tiffany love story and I want to hear yours! Share in the comments. PS I noticed you wear two bands. Did you buy them together or did you add on to your ering? I’m currently Wedding band shopping. I have been in love with Tiffany’s since the first time I picked up the Truman Compote book, Breakfast at Tiffany’s. I still have the orriginal book given to be as a kid. I had never owed anything from them before, as I was raised by my dad who as amazing as he was, he wasn’t into that sort of stuff. It wasn’t until I met my husband 15 years ago. He knew how I adored the romantic nature of Tiffany’s. And about 3 weeks into dating we took a trip, our first trip anywhere. And as we were about to leave for dinner, he hands me a blue box with a beautiful charm on a charm bracelet. He said to start your collection. We have been together ever since. And so has Tiffany’s. From most holidays to my engagement and wedding band to the day my son was born. As he always tells me “Kim that is and always will be your soulmate store”. Thank you for sharing this story! It brought chills to me, I’m so glad you found your person!